Power transmission design is one of 3DKinetics' specialties. We can design almost any configuration gearbox or system. Our extensive Pro/Engineer library of bearings, seals and other PT parts allows rapid product development. 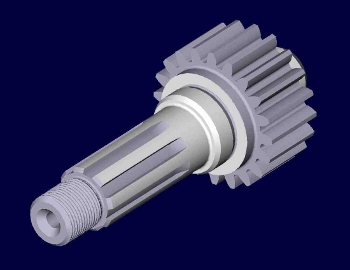 We can generate virtually any gear tooth form using Pro/Program for backlash and clearance checks. 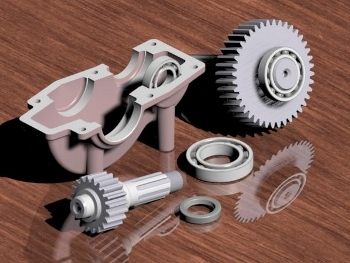 Our knowledge of gear cutting processes and casting methods enables us to carry your PT idea from conception to finished design.